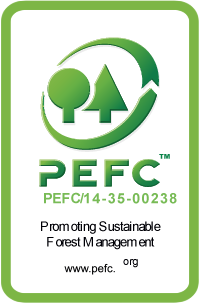 The plastic waste material inherent in the extrusion, printing and bagging stages is classified and recovered in our own ZERO emission recycling plant. 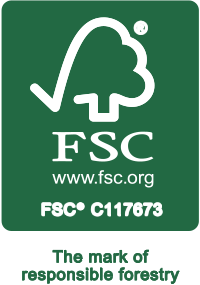 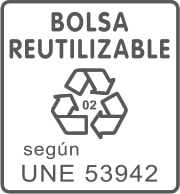 The resulting product is reintroduced into the production cycle for new bags. 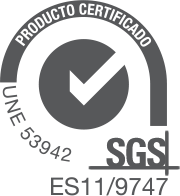 The residues of inks used in the designs are efficiently managed by a dispensing system that reformulates new colors on demand. 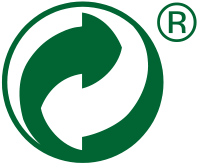 The solvents used in inks and cleaning systems are distilled and recovered for re-use; During the drying of the inks the solvent emissions are suitably oxidized to prevent their emission into the atmosphere. 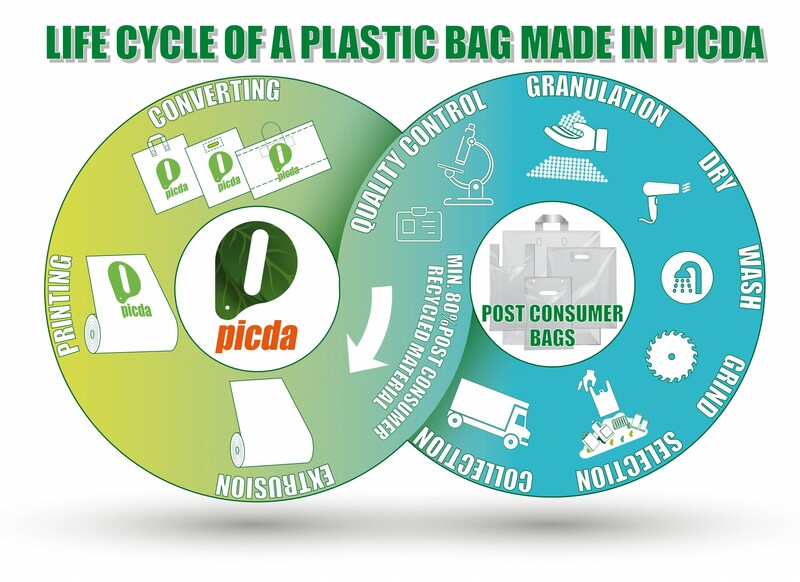 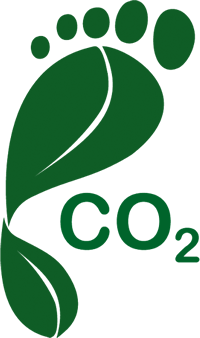 Special agreements reached with different customers and selected plants allow us to collect waste and plastic products already used in order to make new bags, thus achieving a closed process beneficial to the environment. For this we classify, treat and wash material acquired for recycling; This, along with post-production waste are recovered in our recycling plants. 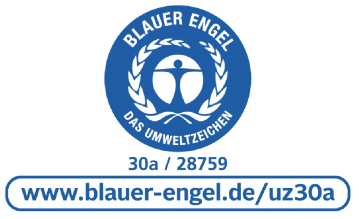 We also have the prestigious European “Blauer Engel” certification as a manufacturer of bags with up to 80% recycled polyethylene free of gases and substances harmful to health.